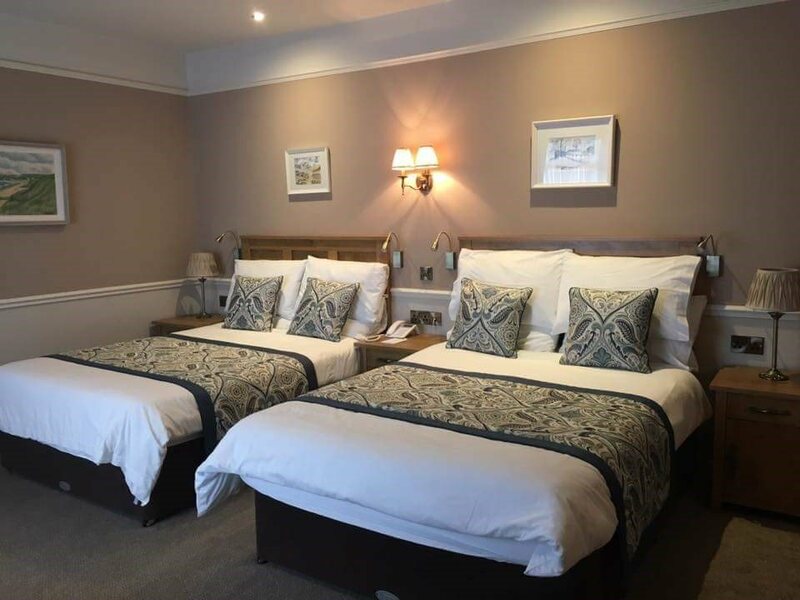 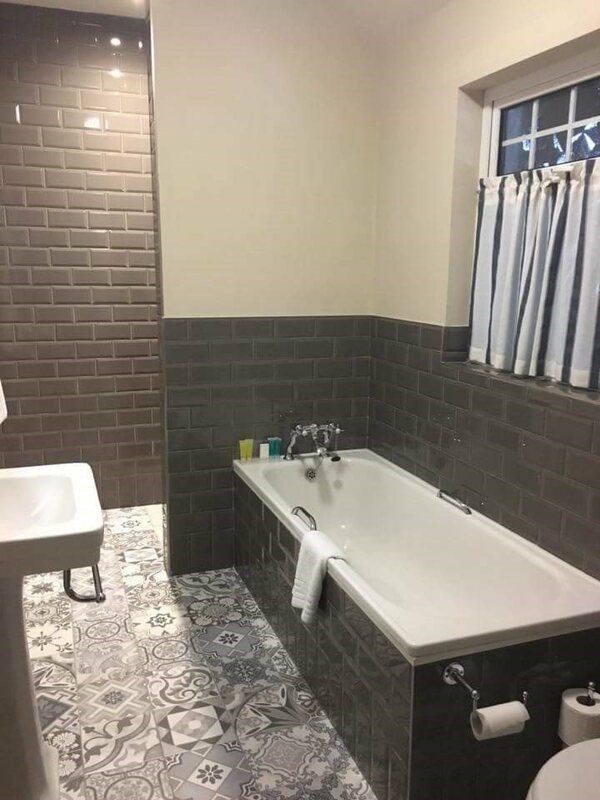 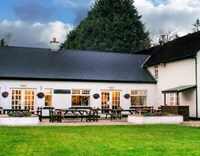 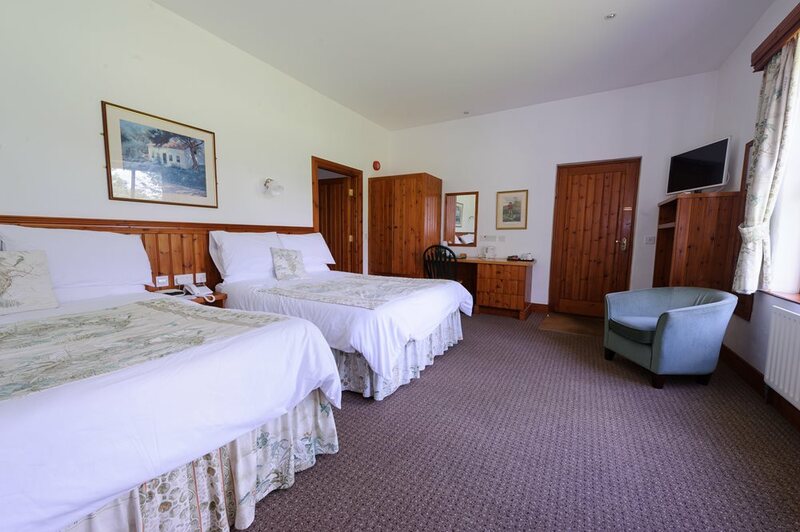 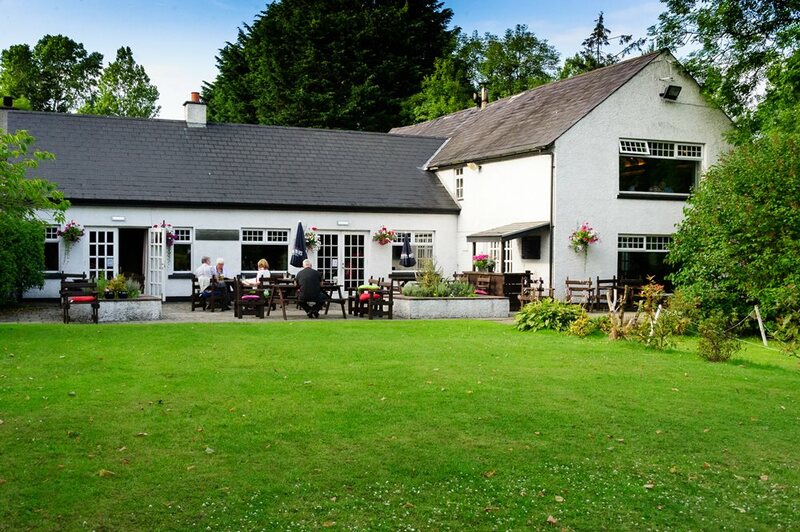 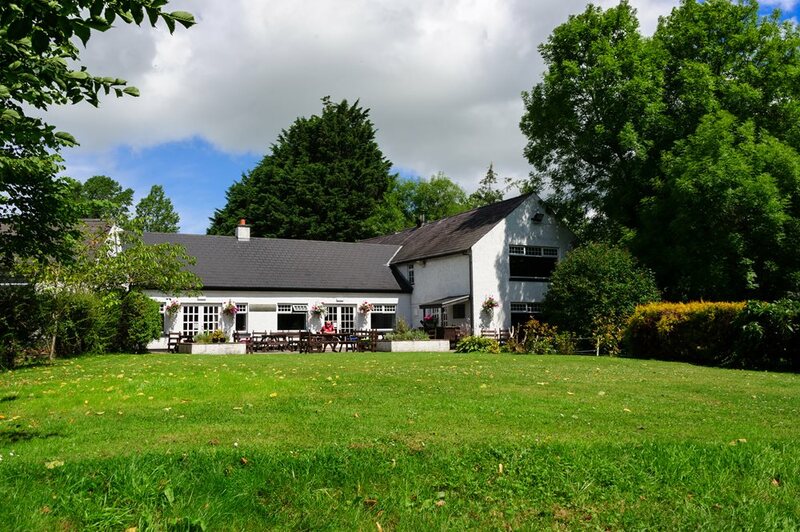 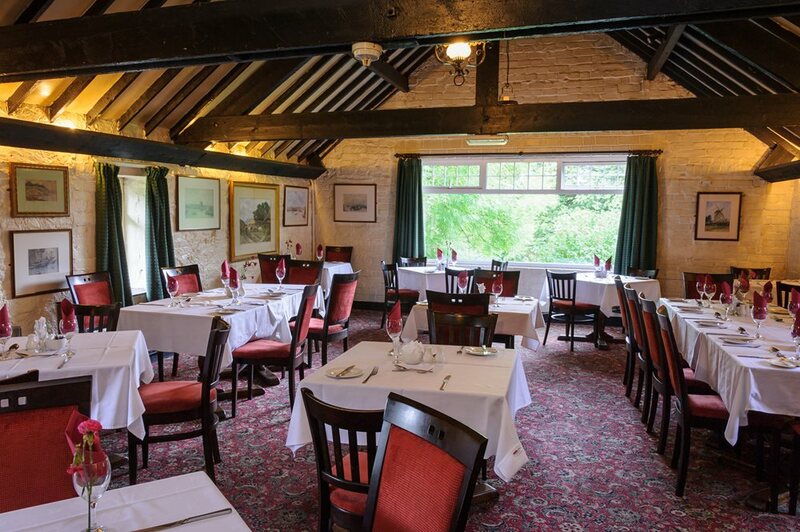 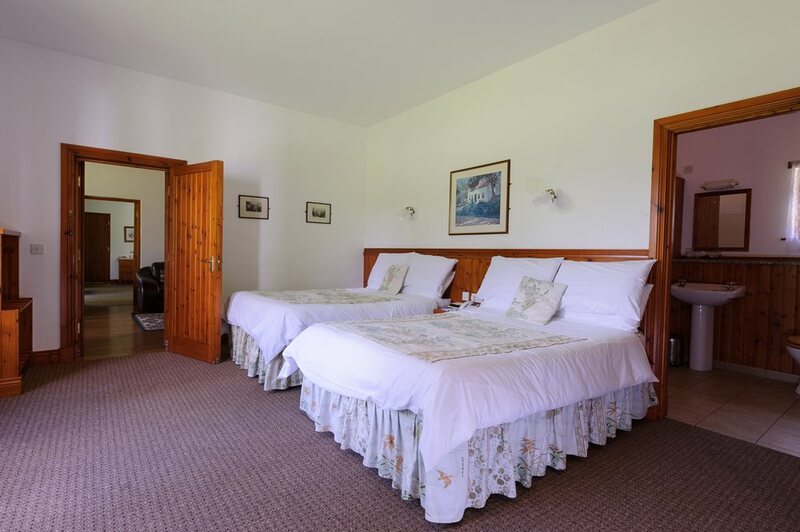 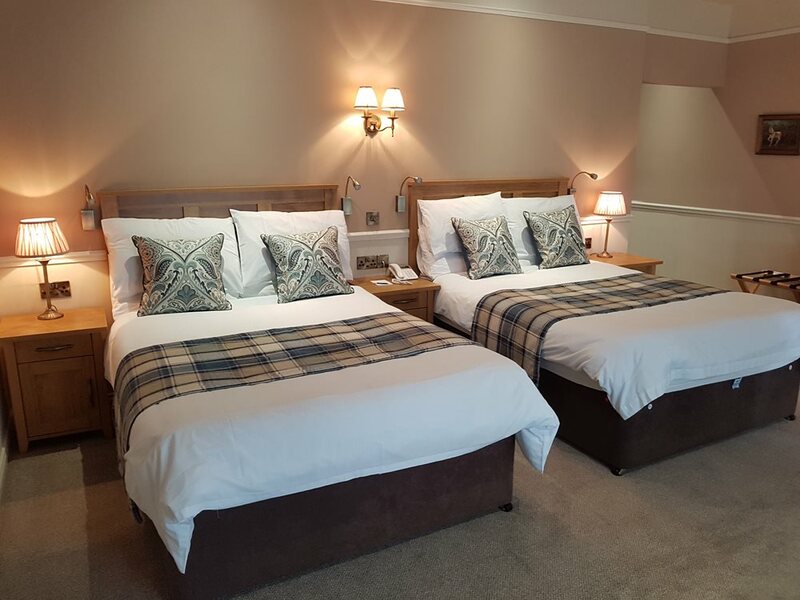 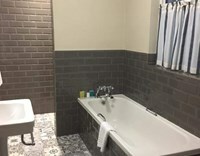 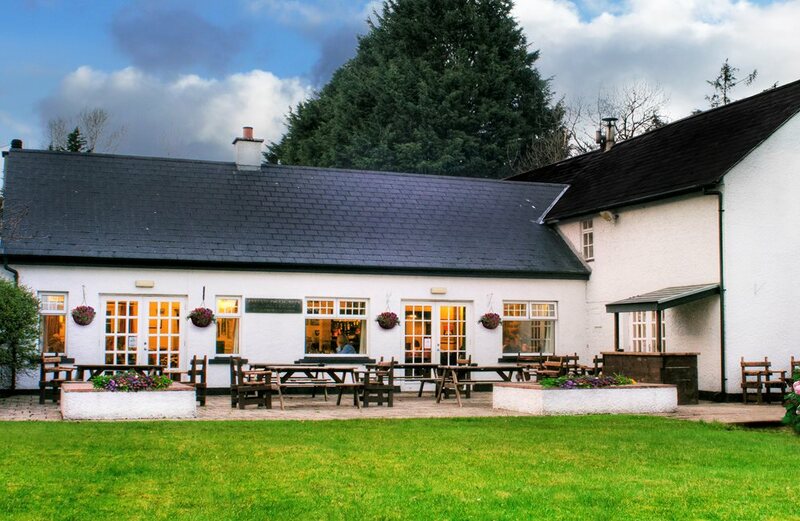 Owned and managed by the O’Hara family for four generations, the Brown Trout Golf and Country Inn in Aghadowey, near Coleraine, has comfortable, friendly accommodation in one of the most beautiful parts of Ireland. 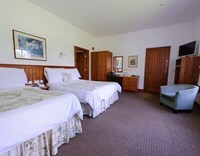 Our mission is to create lifetime customers through excellent service. 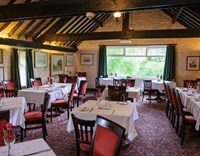 Stay with us and find out why we are succeeding. 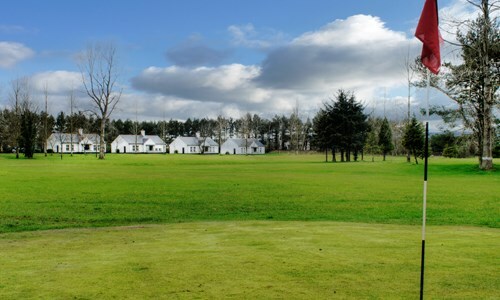 You can enjoy fishing, relax by the fire or play golf on our own 9-hole course at the Brown Trout Inn. 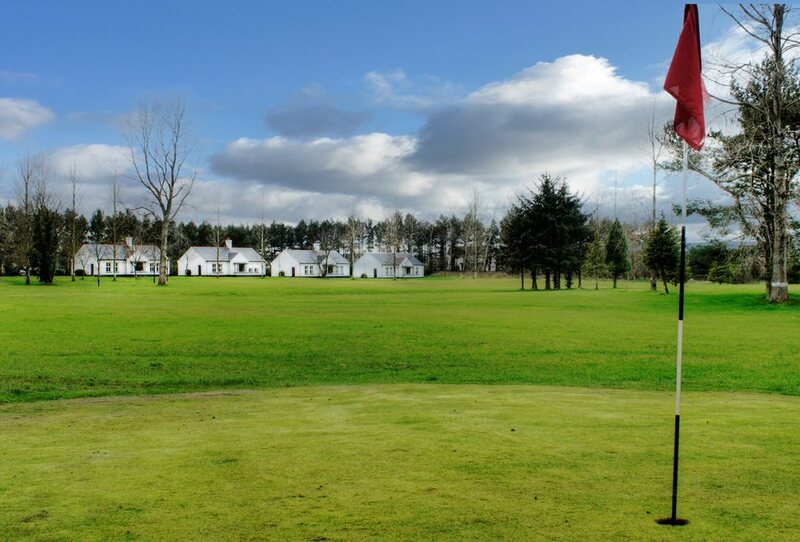 The serious golfer will relish the challenge of Royal Portrush Golf Club nearby and most guests to Northern Ireland adore the world- famous Giants Causeway, which is just a short drive away. 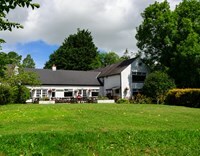 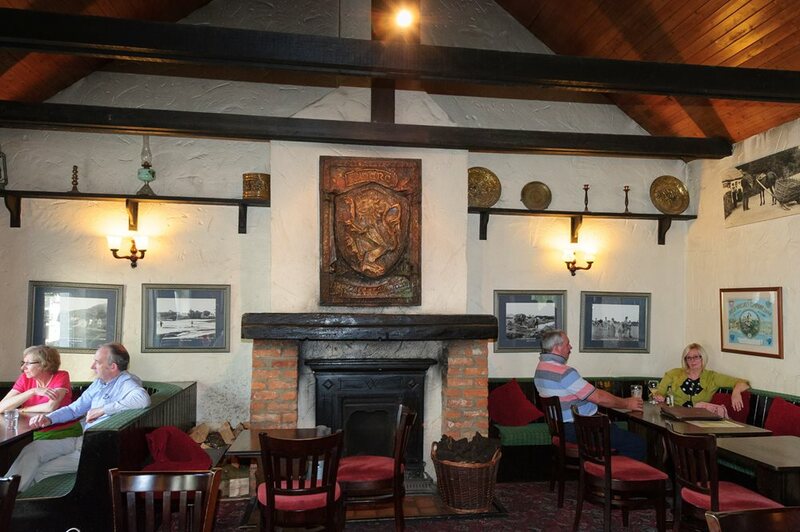 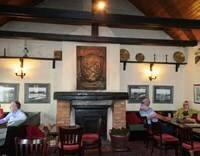 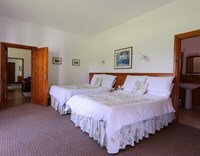 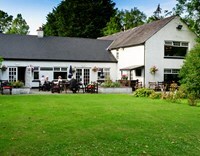 Brown Trout Golf & Country Inn is recommended by Georgina Campbell’s Ireland Guide.